Magnelab announces an exhibit at the West Coast Energy Management Congress in Long Beach, CA on June 7th and 8th, 2017. 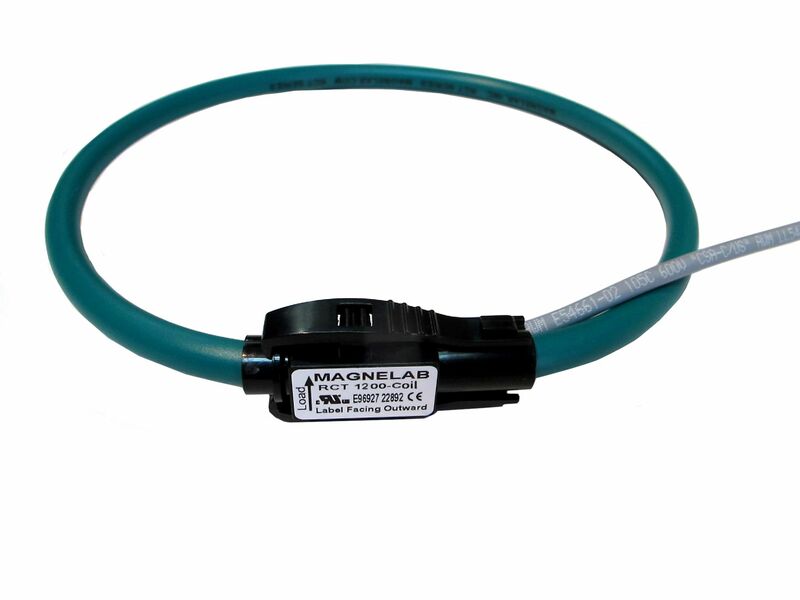 In addition, we will show-off our new improved Rogowski coil (Rope CT) with .5% accuracy, our revenue grade CT system. 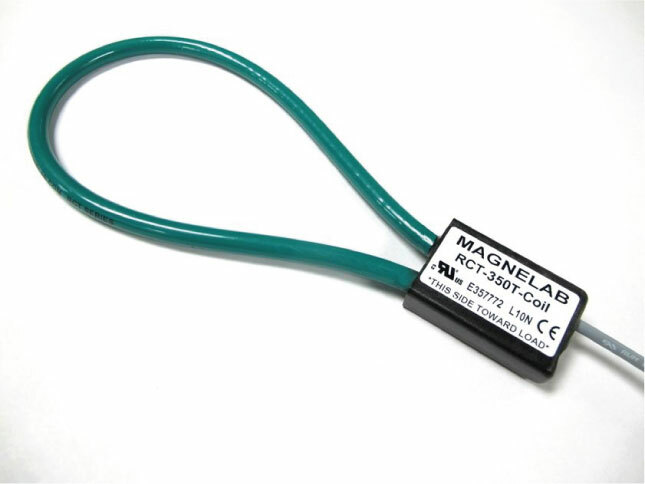 This includes quality CT’s that industry professionals have come to associate with the name Magnelab. For this reason, visit us at Booth 333 at the Long Beach Convention Center Hall B.
Magnelab, the first US manufacturer of Rogowski coils, announces that each and every coil we produce will have improved accuracy from the industry standard 1% to an improved .5% accuracy at no additional cost to our customers. 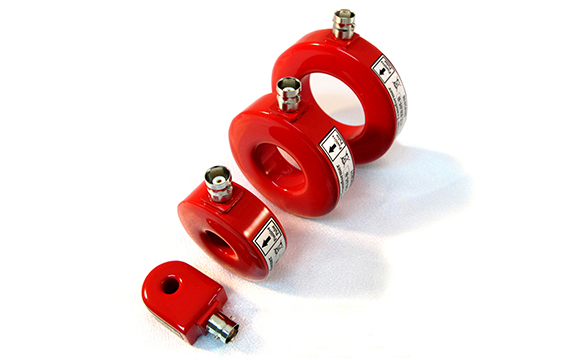 Accordingly, by improving our manufacturing process and engineering we have made the best coils even better. We will also demonstrate our new revenue grade RGS system and our popular wireless CT system. 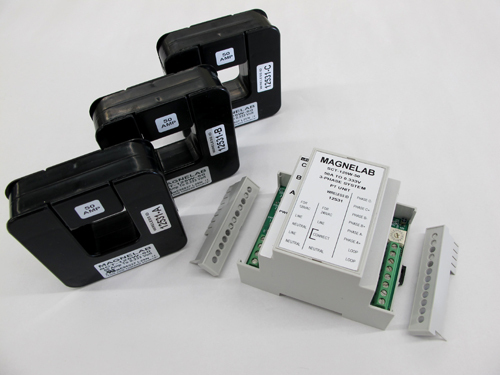 Magnelab will demonstrate current products and can also customize products to meet your needs. From sensors found in complex military projects such as missile-guidance systems, to medical industry innovations, no project is too complex to meet your requirements. Visit our booth #333 and ask how we may take your project to the next level. Call us at 303-772-9100.